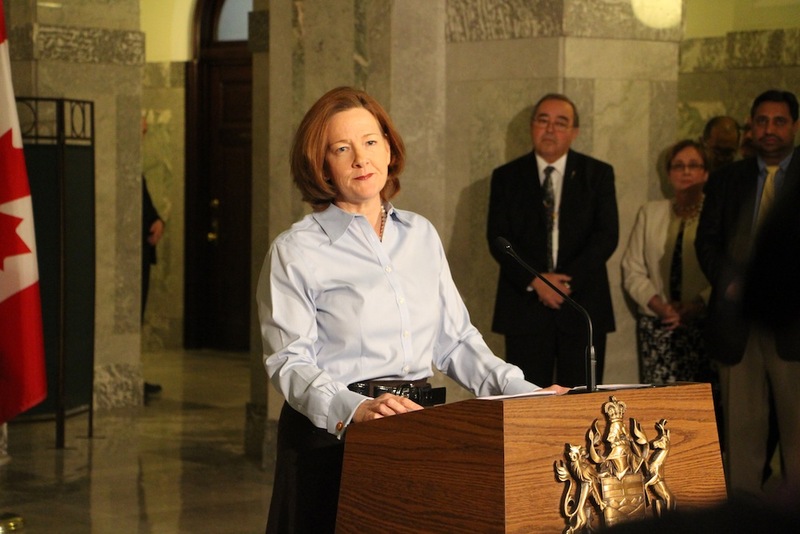 With provincial by-elections in Alberta’s two biggest cities expected to be called soon, opposition parties are gearing up to challenge two unelected cabinet ministers running under the Progressive Conservative banner. Dates for the by-election votes have not been scheduled and a third by-election for Premier Jim Prentice is also expected to take place. 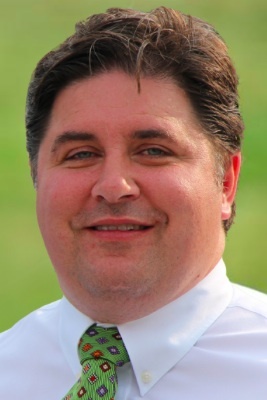 Mr. Prentice is expected to run in the Calgary-Mackay-Nose Hill constituency. By-elections are risky for incumbent governments, as they give voters an opportunity to send a message without changing government. 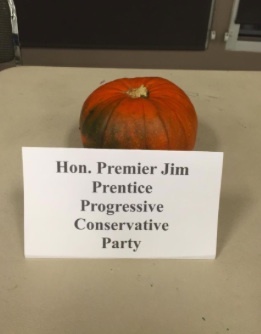 These votes will provide the first indications whether Albertans are satisfied with Mr. Prentice’s ability to rebrand the scandal-plagued 43-year old PC Party Government. 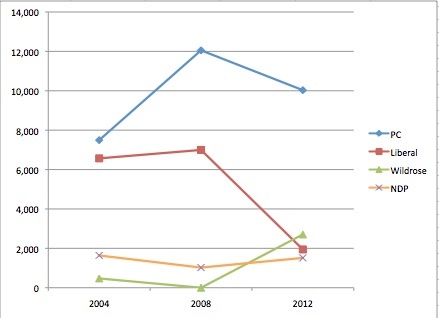 The results of election and by-elections held in Calgary-Elbow since 2004 (four main parties included, with the Alberta Alliance counted as the Wildrose Party in the 2004 and 2007 votes). 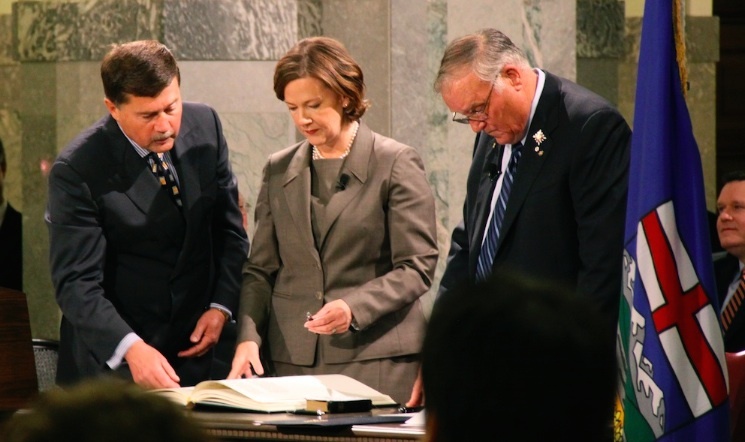 Trigged by the resignation of former Premier Alison Redford, this by-election has been described as “ground zero” by the opposition Wildrose Party. Many of the neighbourhoods in this constituency were devastated by last year’s floods and I am told that many locals remain disappointed with the provincial government’s response in repairing the damage. 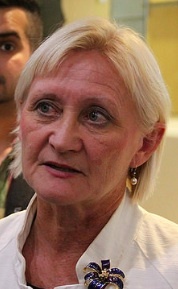 Not surprisingly, many residents also remain very disappointed with the performance of their former PC MLA. 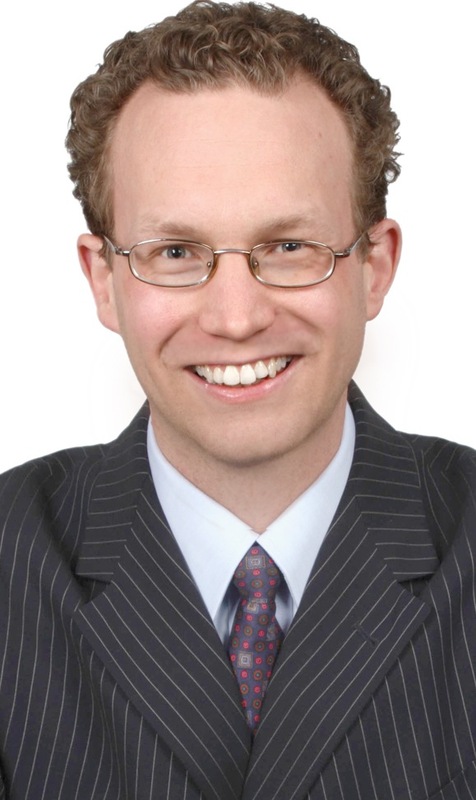 Newly appointed Education Minister Gordon Dirks, 67, has been acclaimed as the Progressive Conservative candidate. 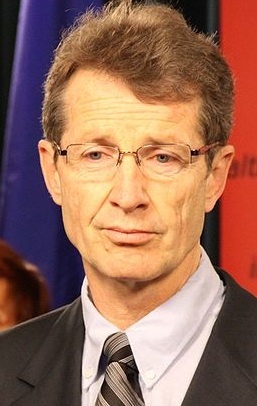 Mr. Dirks is a former Calgary school trustee and Saskatchewan PC MLA. His appointment to cabinet was a surprise to most political watchers. 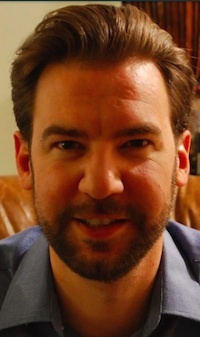 Conservative activist Pat Walsh had announced plans to seek the PC nomination, but stepped aside last week to clear the way for Mr. Dirks’ acclamation. 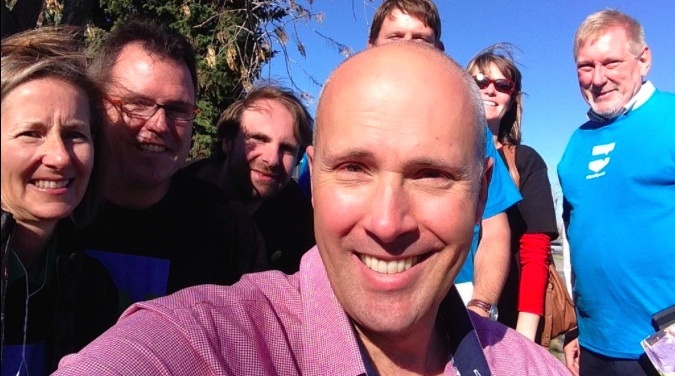 But this week, in a strange move, Mr. Walsh has endorsed Wildrose candidate John Fletcher. 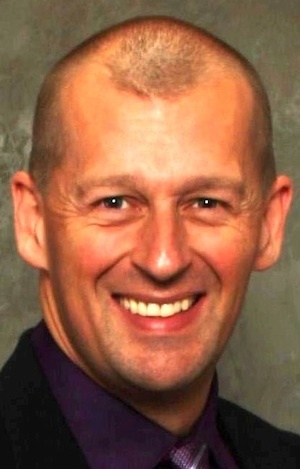 Mr. Fletcher is a retired Canadian Forces Colonel and is a candidate the Wildrose believes can defeat the unelected Education minister. 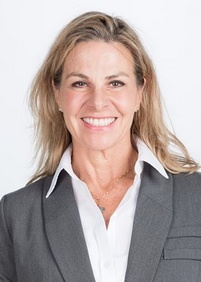 The Liberals are looking to candidate Susan Wright to regain some of their former support in Calgary-Elbow. 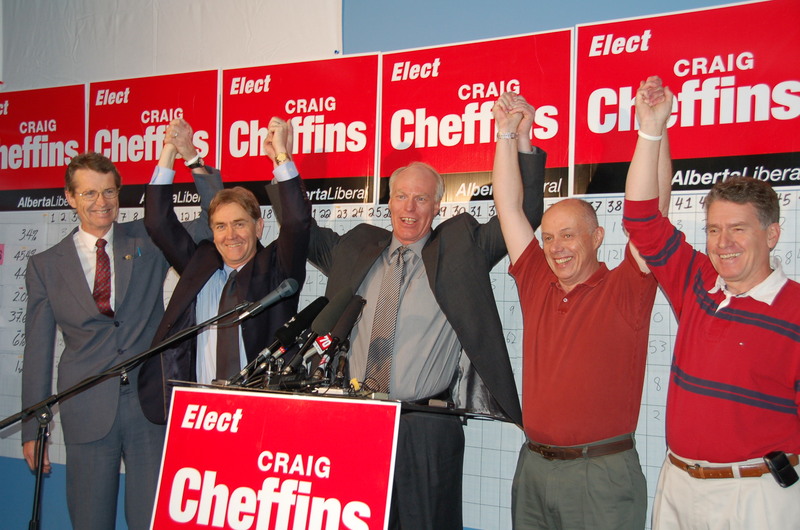 The Liberals won the constituency in a 2007 by-election to replace Mr. Klein, but lost it Ms. Redford the following year. While the Liberals have had a strong base of support in the constituency in previous elections, the party’s support plummeted in 2012. This by-election will test whether Dr. Raj Sherman’s Liberals are a viable political force in Calgary. 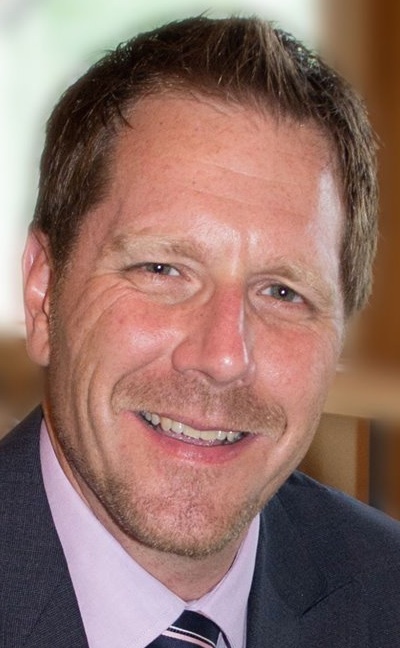 This will be Alberta Party leader Greg Clark’s second time running as a candidate in Calgary-Elbow, but this time he will have the support of celebrity political strategist Stephen Carter (formerly of the PC Party) and former Liberal Party campaign manager Corey Hogan. 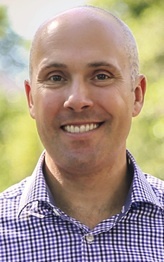 The Alberta Party briefly held a seat in the Assembly before the 2012 election, when former Liberal MLA Dave Taylor, who represented the neighbouring Calgary-Currie, joined their ranks. 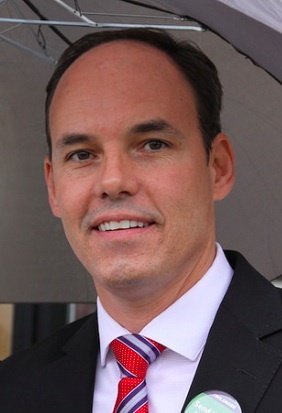 Mr. Clark hopes that he can become his party’s second-ever MLA. 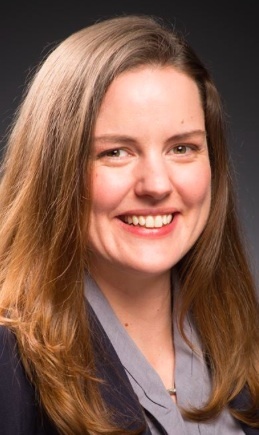 The NDP have nominated lawyer Stephanie McLean as their candidate. 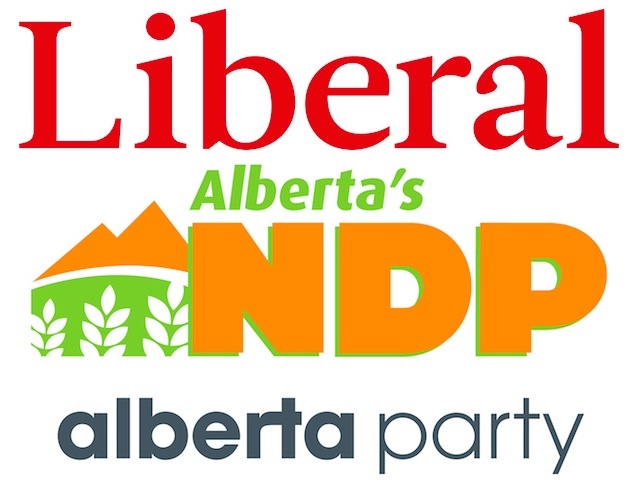 Both of the MLAs in the NDP leadership contest – Rachel Notley and David Eggen – have said that expanding their party’s support in Calgary is key to success. Here is their opportunity to start earning votes. 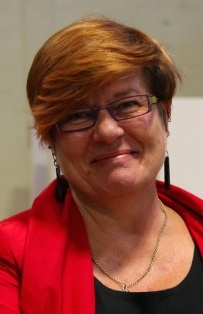 Sure to cause a stir among die-hard New Democrats is Ms. McLean’s endorsement of popular Liberal MLA Kent Hehr’s campaign to become the federal Liberal candidate in Calgary-Centre. I am told that the Green Party of Alberta has decided not to run a candidate in this by-election. It is unclear why they are sitting it out. 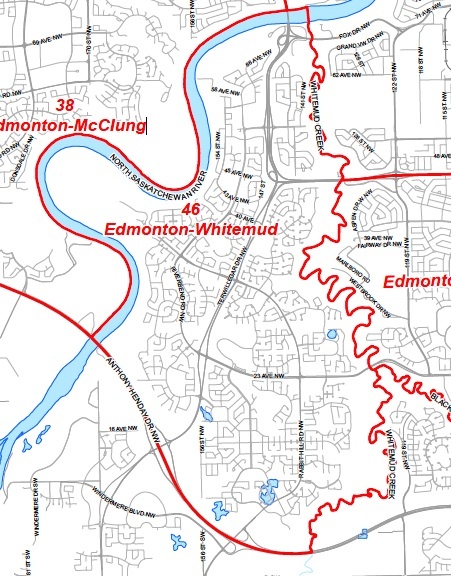 A map of the Edmonton-Whitemud constituency. 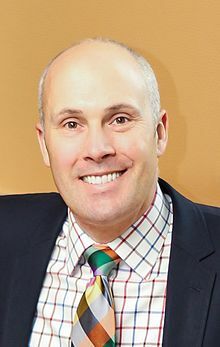 The PC Party’s longest-held constituency in Edmonton, Edmonton-Whitemud was represented by former Premier Dave Hancock from 1997 until his resignation last week. 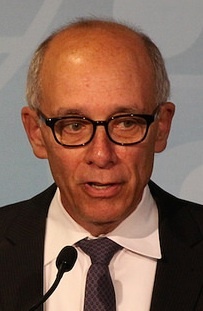 Newly appointed Health Minister Stephen Mandel, 69, has been acclaimed as the PC candidate. 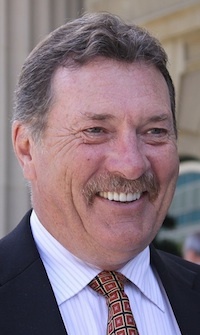 The former three-term Edmonton Mayor remains popular among many Edmontonians and it is unclear whether he will face any serious challengers. 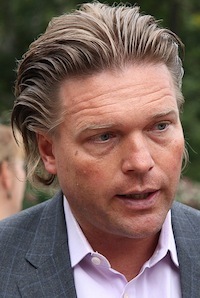 So far, the only candidate to step up to challenge him is Alberta Party President Will Munsey. 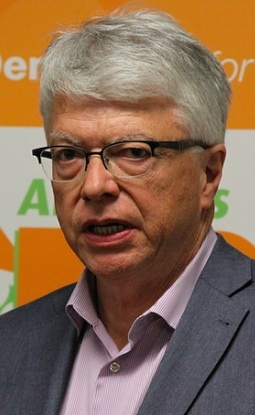 An amiable character, Mr. Munsey ran under his party’s banner in the Leduc-Beaumont constituency in the last provincial election and as a Green Party candidate in Vegreville-Wainwright in the 2011 federal election. 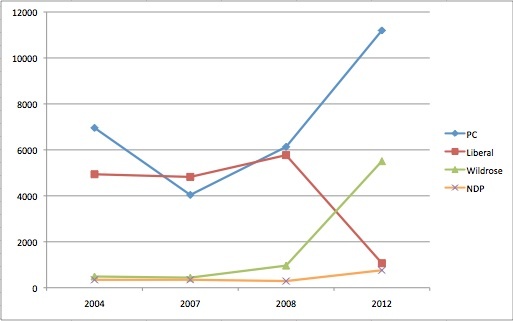 The results of election and by-elections held in Edmonton-Whitemud since 2004 (four main parties included, with the Alberta Alliance counted as the Wildrose Party in the 2004 vote). 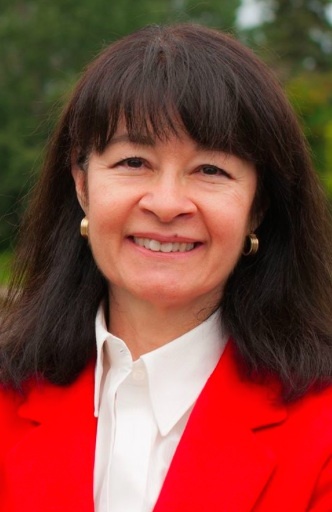 The Liberals have yet to announce a candidate, but I am told that the party is working hard to recruit a former Edmonton Liberal MLA to run in the by-election. Similar to Elbow, the Whitemud by-election will test whether Dr. Sherman’s Liberals can regain their former strength in Edmonton. 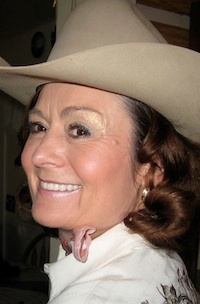 As far as I am aware, no candidates have publicly declared their intentions to seek the Wildrose or NDP nominations at the time this column was published. 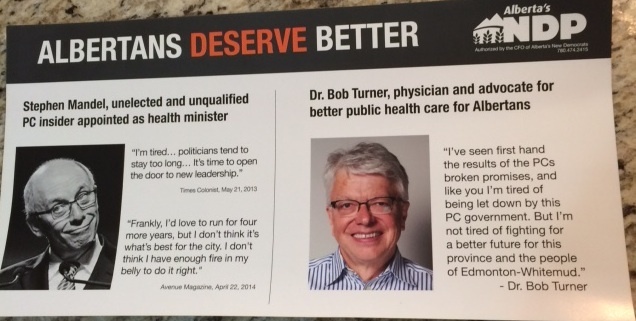 UPDATE: In the comment section of this blog, Dr. Bob Turner announced that he will be the NDP candidate in the Edmonton-Whitemud by-election. 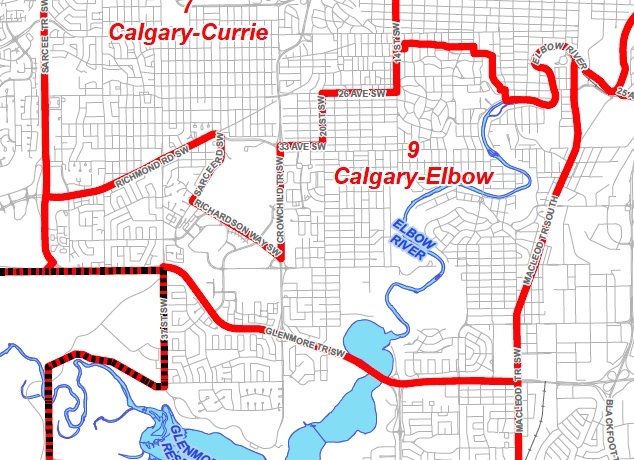 Alberta politics fact: While located in two different cities, the constituencies of Calgary-Elbow and Edmonton-Whitemud both include some of Alberta’s wealthiest neighbourhoods. 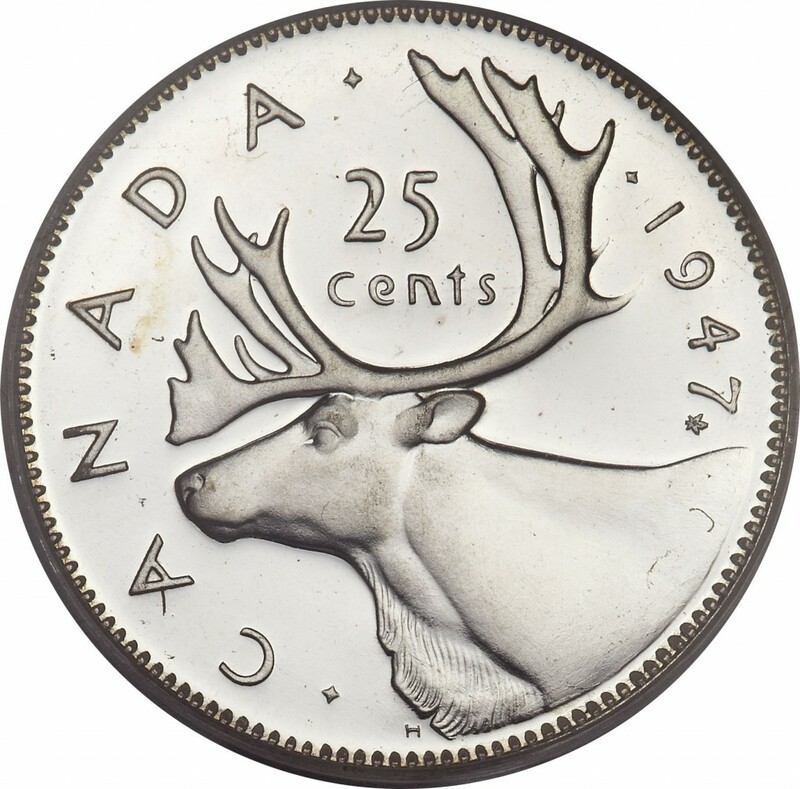 Both have also been represented by two Premiers (Elbow by Ralph Klein and Ms. Redford, and Whitemud by Don Getty and Mr. Hancock). This entry was posted in Alberta Politics and tagged Alison Redford, Bob Turner, Calgary-Centre, Calgary-Currie, Calgary-Elbow by-election, Calgary-Mackay-Nose Hill by-election, Corey Hogan, Dave Hancock, Dave Taylor, David Eggen, Don Getty, Edmonton-Whitemud by-election, Gordon Dirks, Greg Clark, Jim Prentice, John Fletcher, Kent Hehr, Leduc-Beaumont, Pat Walsh, Rachel Notley, Ralph Klein, Stephanie McLean, Stephen Carter, Stephen Mandel, Susan Wright, Vegreville-Wainwright, Will Munsey on September 25, 2014 by Dave Cournoyer.